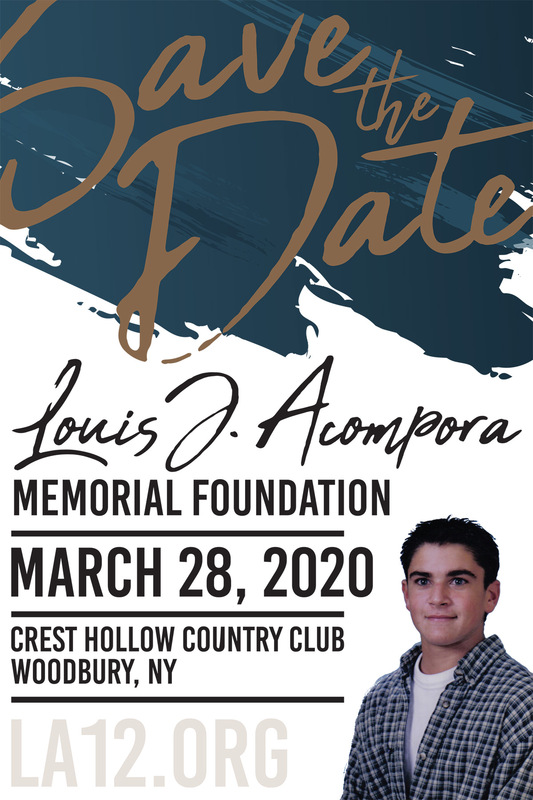 The Louis J. Acompora Memorial Foundation is committed to improving sports safety with a special focus on placing automatic external defibrillators (AEDs) in all schools and youth athletic organizations. To help support our mission, you can purchase one of our wristbands, make a donation, or become a sponsor. Wear one of our wristbands to spread awareness of commotio cordis and sudden cardiac arrest. They also make great gifts. Purchase your wristbands online. 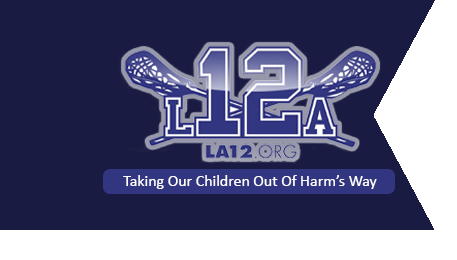 To help continue our efforts to save young lives, please consider making a donation. Click on the Donate button to make your donation now!